There is no constitutional right to effective counsel? OPENING STATEMENT V. ARGUMENT – WHERE IS THE LINE? 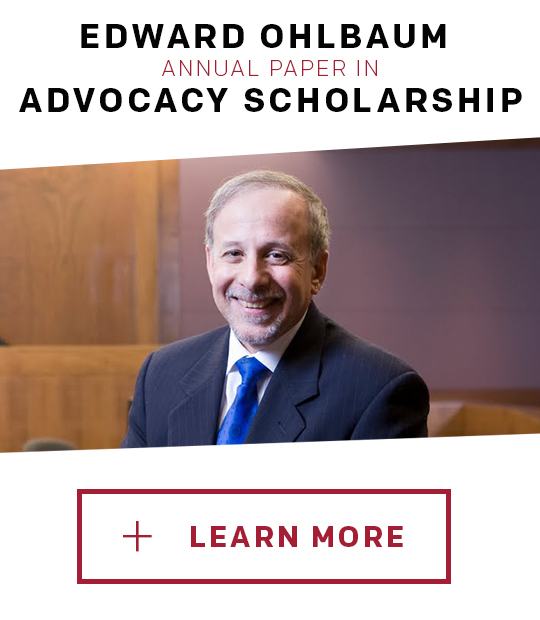 Temple University Beasley School of Law’s advocacy program is soliciting articles for the “Edward D. Ohlbaum Annual Paper in Advocacy Scholarship.” The best article will be published in the Temple Law Review and the winning author will receive a prize of $250.